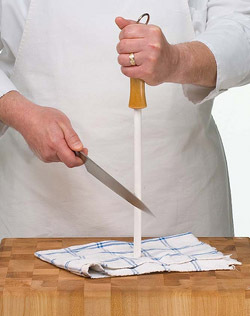 Tang: This is the part of the blade that attaches it to the handle. 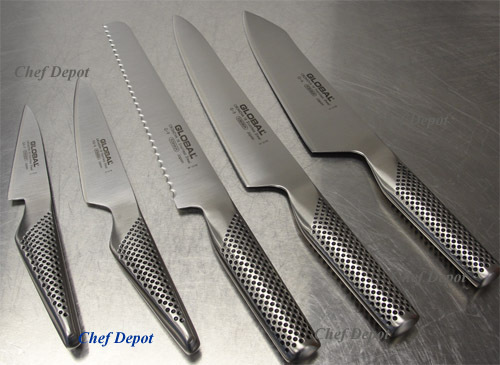 Knives can be described as full tang or half tang. 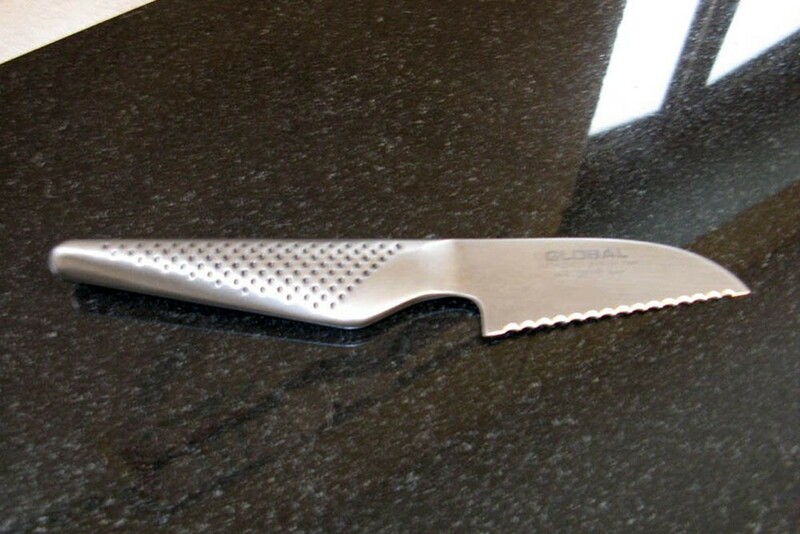 Full tang knives feature a tang that extends the whole length of the handle, which helps to provide strength and balance. The tang in half tang knives extends only part of the way along the handle, although this may be as much as three-quarters of the length of the knife. 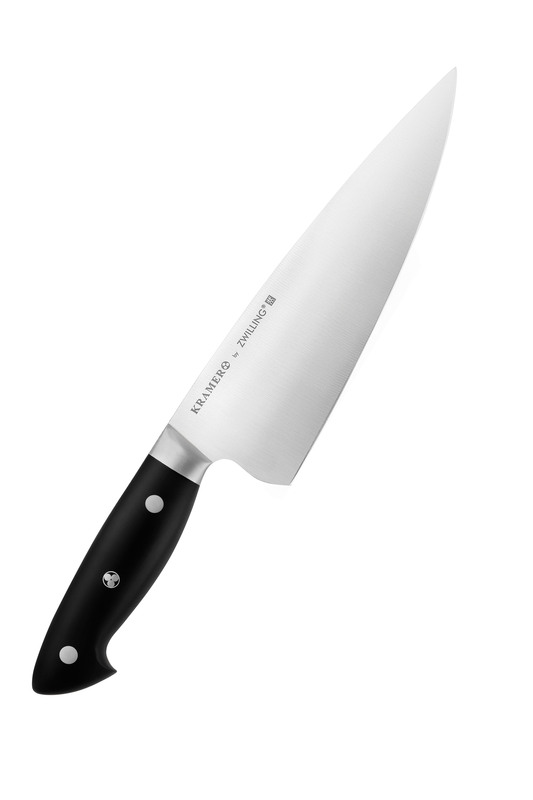 Half tang will be fine for regular prep work but full tang is preferable for keen cooks. 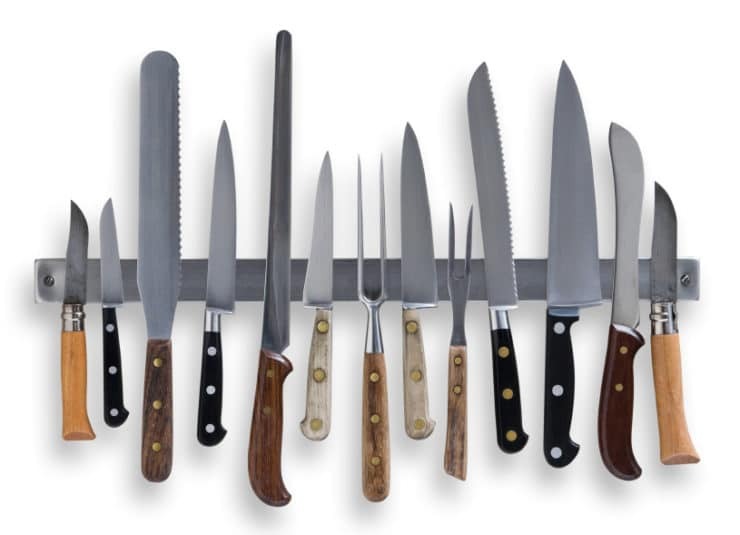 What sort of knife are you looking for? The most widely used Japanese knife is the gyuto, this will perform the majority of tasks required. 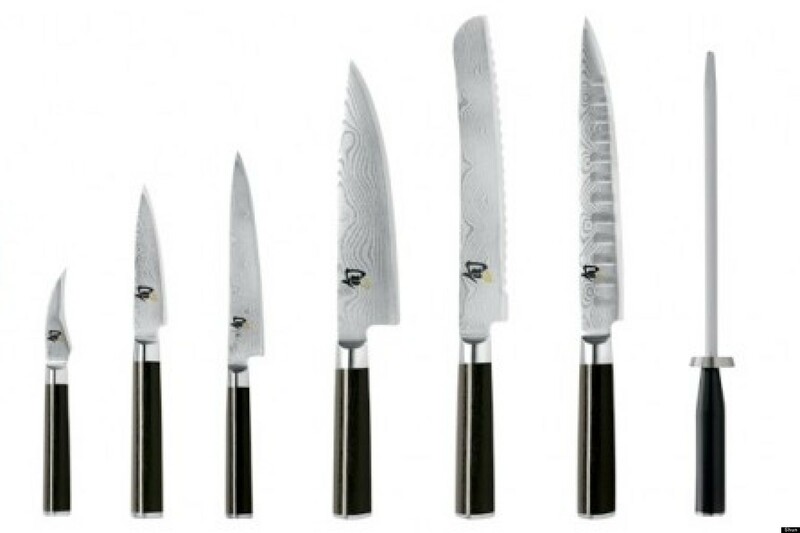 The best knife for the job may not be the gyuto, hence the variety of knife types on offer. Our German Kitchen Knives have all the features we love in a blade: an ergonomic, well-balanced walnut handle complements a Japanese-inspired blade without the thick bolster and wide profile that make a Western knife feel unwieldy.